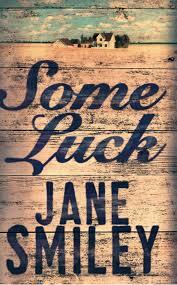 Some Luck follows the lives of Walter and Rosanna Langdon, year by year from 1920 to 1953. From a young couple starting their lives on a farm in Iowa, the book follows their family as it grows and expands, following them across the country and beyond as they find love, go to war, discover new things about themselves and have children of their own. 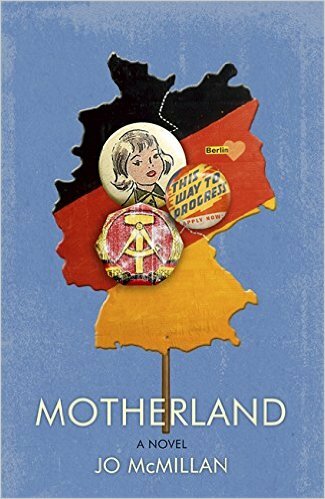 All of this is set against the backdrop of wider global issues taking place at the time, placing this one fictional family firmly in the middle of some of the most important events of America’s twentieth century – from the Great Depression to the prohibition to the Second World War and the beginning of the Cold War.